This study used the Devereux Early Childhood Assessment (DECA) to measure the resiliency factors of preschool-aged children in Head Start centers in Ohio and Louisiana who had/had not been exposed to Conscious Discipline in the classroom. Select Ohio Head Start centers that used Conscious Discipline in the classroom were designated as the study group. Comparable Louisiana Head Start centers that did not use Conscious Discipline in the classroom were designated as the control group. 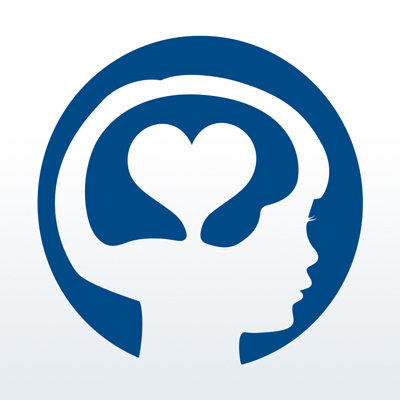 The results indicate children in the Head Start classrooms using Conscious Discipline (study group) had significantly more typical ratings in the three protective factors and less behavioral concerns as indicated by both teachers and parents, compared to children in the Head Start classrooms not using Conscious Discipline (control group).